Shop - War Eagle Coffee Co. 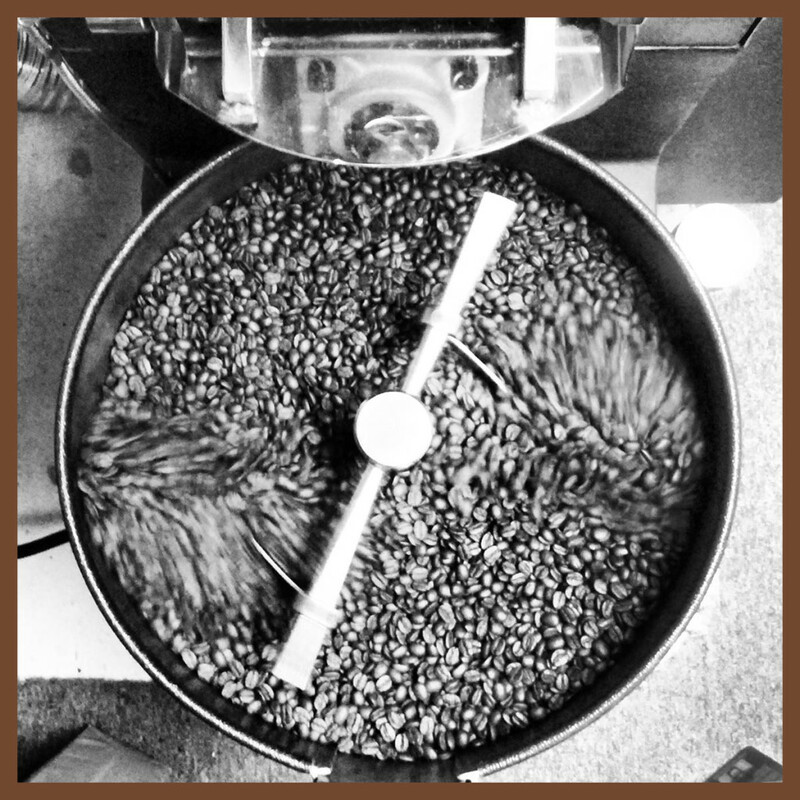 If you would like your coffee ground, would like a custom roast, or have a date you want your order by, please note during checkout or contact us. Your everyday purchase of Fair Trade Certified™ coffee supports quality products that improve lives and protect the environment.